I just finished my monthly cleanse routine. My current routine now involves once a month using Bentonite clay to cleanse my hair and scalp. Especially as I have chosen not to use a relaxer but keep a straight do, it requires being a bit creative and keeping my roots clean and moisturised so they do not tangle. At present I still wash my hair twice a week, with one co-wash and one deep condition at the end of the week. I am planning to get some more mane and tail as I found this quite moisturising. So would like to use this again. This year has been more than a roller coaster ride for us here at AfroDeity. Looking forward to beginning 2012 on a high. We found a model, Nikki, for our first You Tube video describing the use of The Original Edgestick. 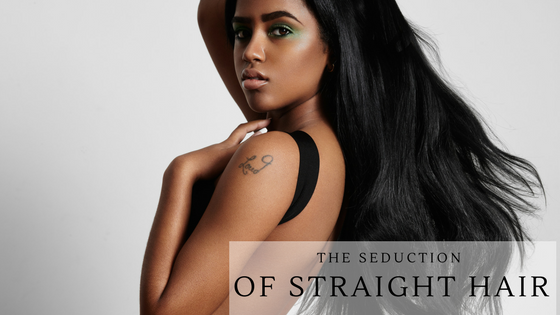 Our blogger Leilu laid herself bare and decided that it was not time to transition back to a curly fro as she has decided to use other methods to keep a straight do. 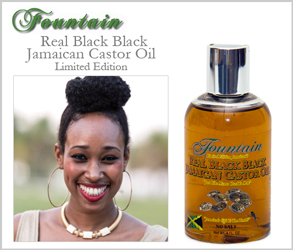 We launched our ranges on Amazon and eBay and Facebook/ Twitter and suppliers in London are now carrying Jamaican Black Castor Oil. 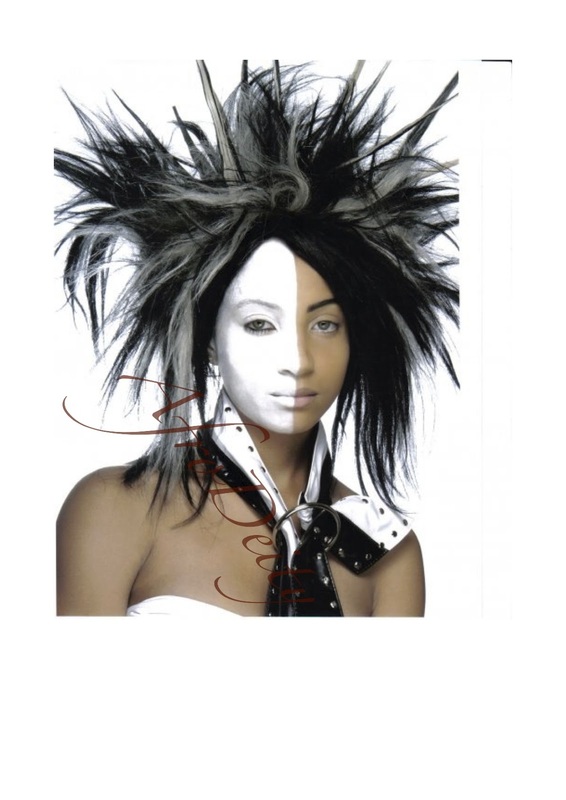 In 2012 we will be looking forward to the launch of the AfroDeity Essentials range and suppliers in Birmingham and Manchester. Also more hair updates from Leilu. Product Reviews and much much more. Neem Oil is a vegetable oil. In India is not used for cooking purposes but it was used for preparing cosmetics and it is often found in insecticides and lice shampoos. It has also been proved to be toxic and should not be ingested by pregnant women or children. My experience with this oil was not pleasant, it is not that it was not moisturising or antibiotic. It was that awful smell that some describe as a peanut and garlic odour. Anyone that ever said Jamaican Black Castor Oil smells bad, has obviously never smelled Neem Oil. The smell lingered for days. I used it combined with coconut and jojoba oil as a prepoo and because the container said a little goes a long way I only used a small amount. I washed with shampoo and deep conditioned. The smell remained after I blow dried. It was almost nauseating. I had to wash my hair again the next morning. I also had to throw my satin scarf and pillowcases in the wash.
A whole week passed before I could get the smell out of my nose. Yetch!!! This oil definitely did what it said on the tin, but will definitely mix with a better smelling oil. I have heard tell that Kemi oil is nice for mixing, so I may try this. Just found this on You Tube, in case anyone was interested. 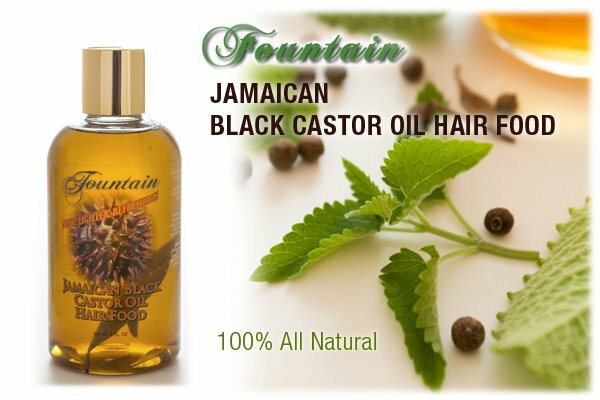 Jamaican Black Castor Oil can be found over at AfroDeity's Online Store. This product is great for thickening up har but it can also be used for aches and pains, treating acne and as a pre shave balm. 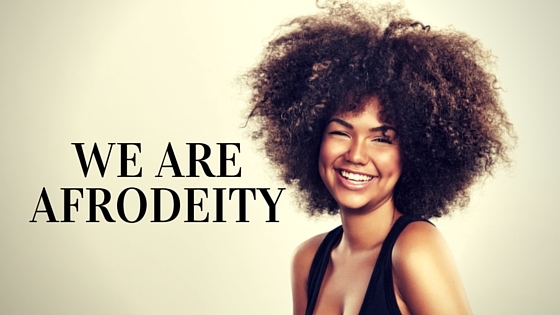 Also checkout the new range of AfroDeity Supporting products. The AfroDeity Peeps love to hear from you so email them with any questions or you can email me for my 6pence. 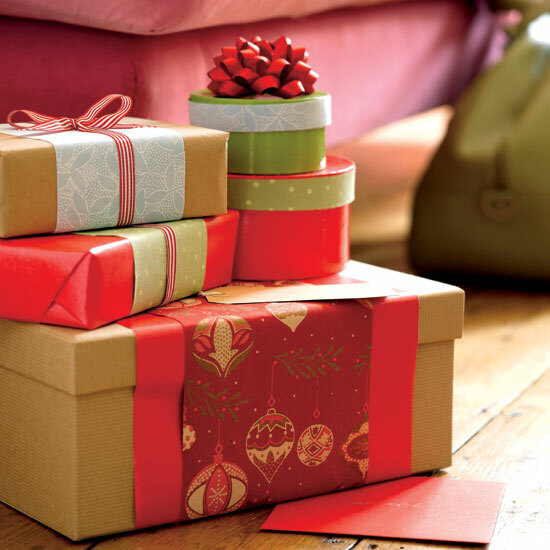 Did you have anything in particular that you wanted Father Christmas to bring you this year. Post a comment and let us know. You know we love to hear from you! Here at AfroDeity we are so excited about it being Friday, here is a weekend giveaway ending midnight (UK time) on Sunday Night. 10% off for all orders over £20 for Facebook and Twitter fans and followers. Use code FRI678. Tell your friends! Dont forget this ends on Sunday! After much agonising about whether to transition or keep my hair straight. I have decided that I like my hair straight and it is the hair style that I have decided to go with and that is my choice. If there was ever pressure to straighten your hair when I was younger. I feel that recent arguments and events and made me feel pressured to transition and go natural. 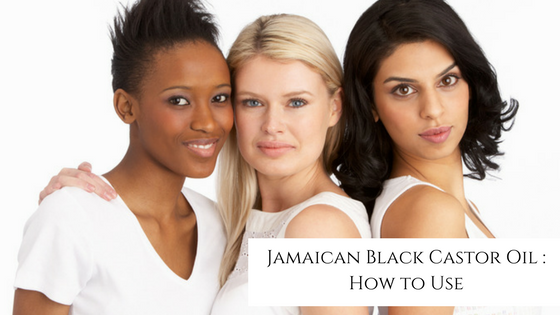 It's not a desire to look white as many believe. I kind of feel insulted by that assumption. I haven't been seduced by the media and the 'pretty' young things on the telly. I have actually only worn my hair straight for the last 8 years, previous to that I rocked an Afro all through my teens and into my mid twenties against convention and frankly I got a little bored of rocking a 'fro and with a fat face like mine, a straight do really frames the face well. As you can gather, I like to go against convention and now that everyone is going for a fro, I want to go straight. I will not necessarily be using relaxers, there are other ways. So I plan to be a bit more creative with my regime and it does mean I may have to use heat where previously I wouldn't have done. Well we will see how it goes. Maybe I will get bored and shave it all off and dye it platinum blonde. Have a good day and wrap up warm. It's so cold today!